In their blog post, LinkedIn apologized to the users for removing the feature that allowed them to download contacts when required. They added that their original intention was to prevent third party companies from accessing contact lists and it was never removed to cause inconvenience to the existing user base. While it might sound like a basic feature, obviously, LinkedIn users seem to have had a strong association with it. Among many similar features, this one allows the users to instantly download the contacts list of everyone they are connected with. The data includes their profile name, contact numbers, e-mail ids and other vital information. It is much easier to simply zap it if you have to send a bulk e-mail to them all at once. However, the same can be done by third parties if they manage to gain unauthorized access. The developer team at LinkedIn was more concerned about such a threat. LinkedIn is the world’s largest business network with millions of profiles created by people with varied areas of expertise. The total worth of the statistical data on the website is so high that it isn’t surprising to see the company concerned about the safety of their database. LinkedIn removed the feature a week ago and the users immediately disapproved of the change on Twitter. Social networking platforms are significant in modern day corporate world. Whenever something goes wrong, people use such platforms as the ultimate weapon to notify the companies that they are not happy with the new changes. Microsoft’s Xbox One console is one of the most popular incidents in history in which the backlash from the gamers was so much that the company had to roll out a lot of awkward policies to favor them. Similarly, companies like Netflix and Comcast rolled back their policies after severe criticism. While it may seem companies are heeding to user requests and are open to criticism, experts opine that the changes occur because of the rapidly changing business scenario. A startup may emerge into the next big power within a matter of months which creates a consistently challenging situation for the big players. Keeping their existing customers satisfied matters a lot which has made them accept such feedback. 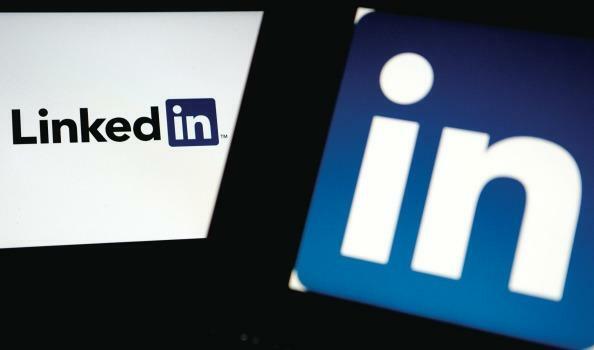 During the period in which the feature was rolled back, the LinkedIn users had to wait for at least 72 hours before they could download contact information. The issue has now been sorted out and you could download the data anytime without a waiting period. The company also promised to avoid creating such situations in the future.